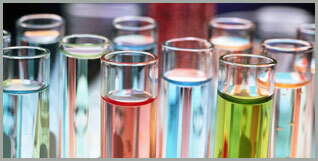 A prominent public sector fertilizers and chemicals manufacturing company. Losses had reached to a peak of INR 4Bn on a debt level of INR 15Bn. Any fresh infusion from Sponsors ruled out in view of fiscal constraints. Financial stress in a company though on record with good productive assets, attractive products margins, great brand recall & latent market opportunities. Divestment by sponsors would have happened at poor valuation because of losses, debt, and headwinds in the industry. Based on effective debt resolution, management‘s unwavering focus on results and favorable market conditions, the company reported ~ INR 3Bn PAT within 3 years vs a loss of ~ INR 4Bn prior to restructuring. ~ 3x increase in the shareholders’ wealth within 3 years.